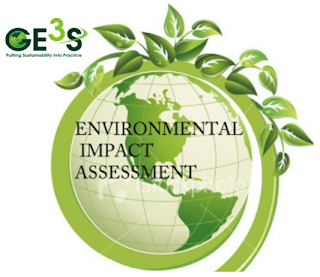 GE3S specializes in Waste Management Consultancy Service in UAE. Waste collection and disposal play an extremely important role in the global cleanliness and sustainability drive, with people’s health and the conservation of resources being the responsibility of every government. GE3S also plays a part in these waste management and recycling programs.The most important reason for waste collection is the protection of the environment and health of the people. 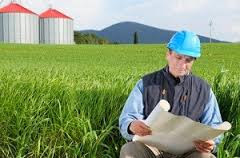 • Saving natural resources:- Many natural resources such as trees, gas, and water are running out. For instance, paper, cupboards, paper cups, and many other products are made from trees. Huge areas of trees are cut down every year, and new trees do not have enough time to grow. Luckily, it is possible to recycle paper products to use instead of cutting new trees. It is also possible to reuse metal items. In some countries, there are sites where you can bring and sell old newspapers, metal items or glass. All these products are recycled and used again. • Producing energy: - Recycling is a great way to produce energy. By recycling something we save energy because more energy is usually needed to produce a new item. For example, it is possible to get energy from recycling plastic. 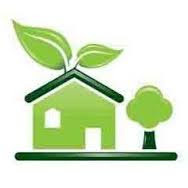 • Reduce pollution:- Apart from leaving a lot of waste, humans pollutes the environment by producing various products. Plastic factories considerably pollute the atmosphere with smoke by manufacturing plastic. Recycling reduces pollution and helps save energy. Sounds like a win-win solution!